Red is the colour of true love and affection. Red rose speaks of love silently. 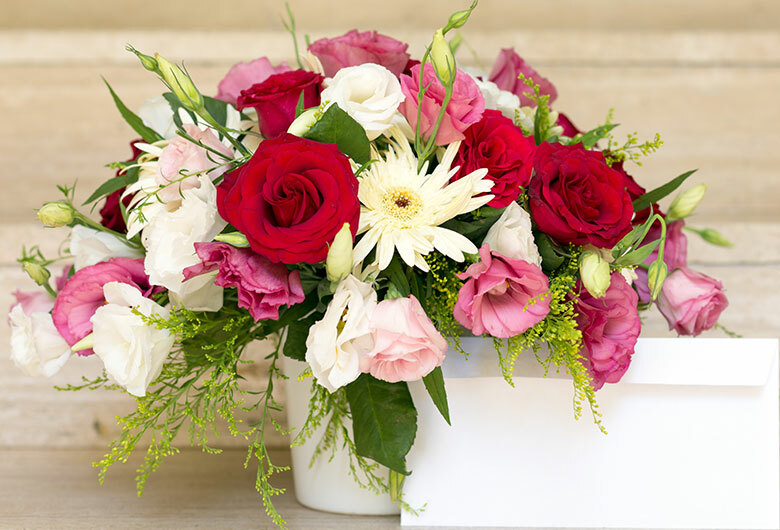 This floral bouquet consists of 12 red roses with attractive green foliage. The extraordinary beauty of this bouquet has made it an ultimate symbol of romantic gesture.